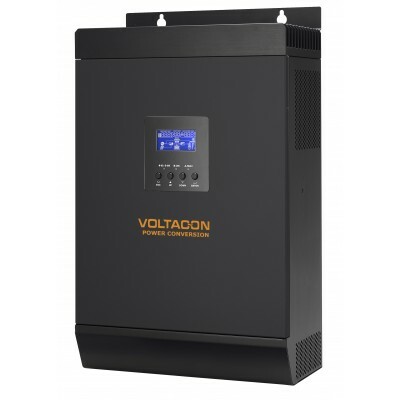 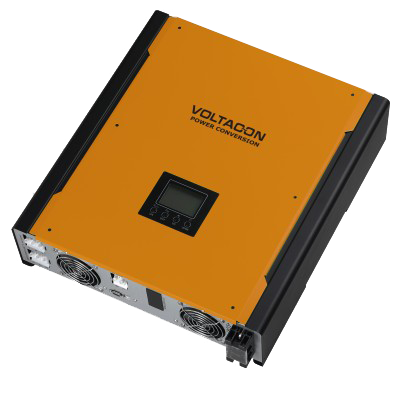 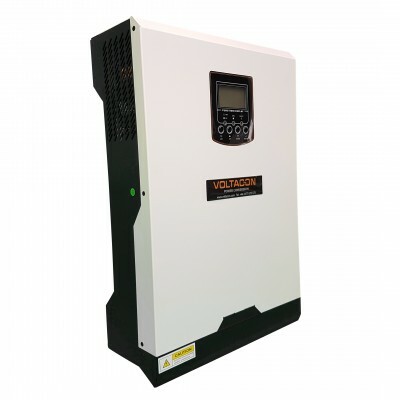 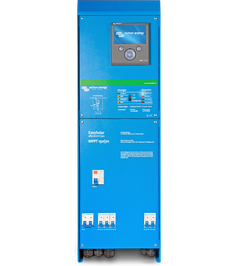 Voltacon offers the safest and easiest solution for energy storage which comes in a high quality rack with metal enclosure. 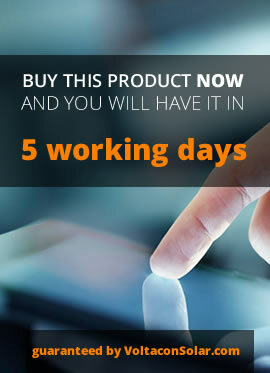 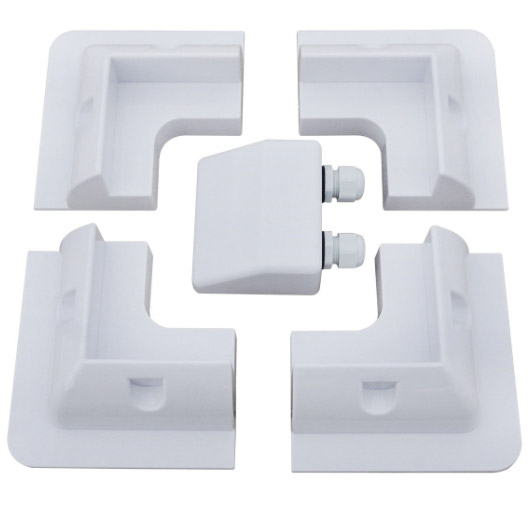 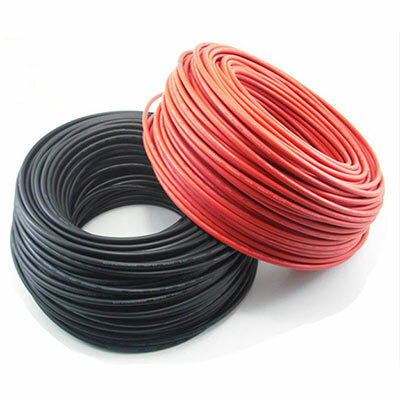 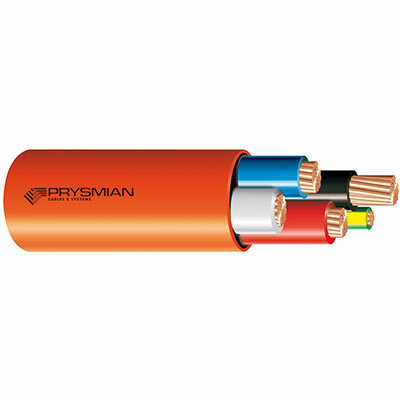 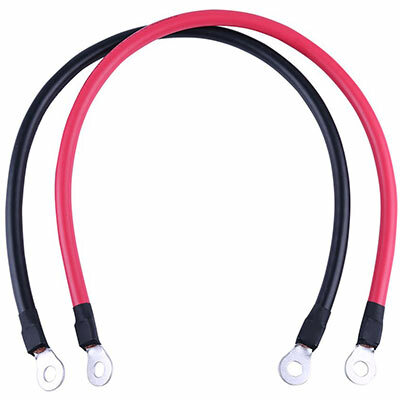 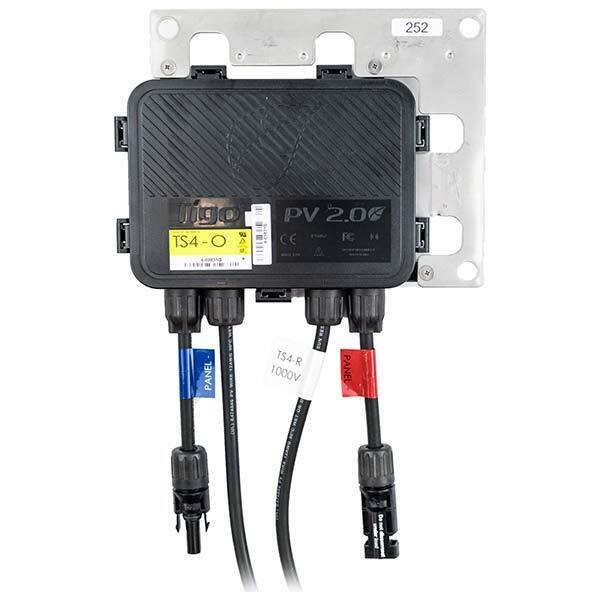 All the necessary cables , a dc isolator and fuses are available in the package. 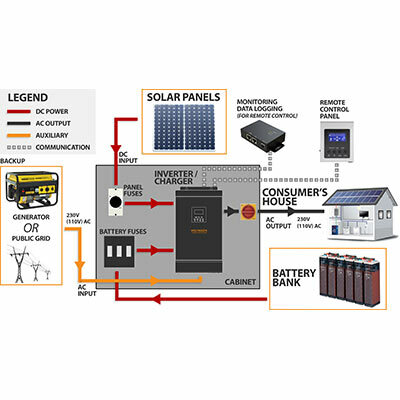 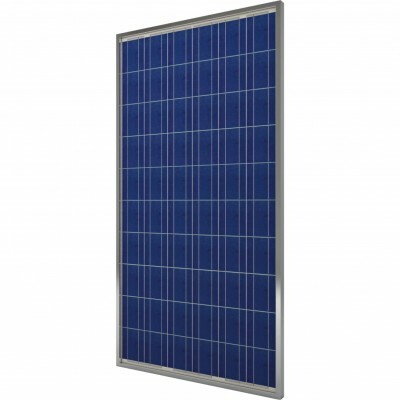 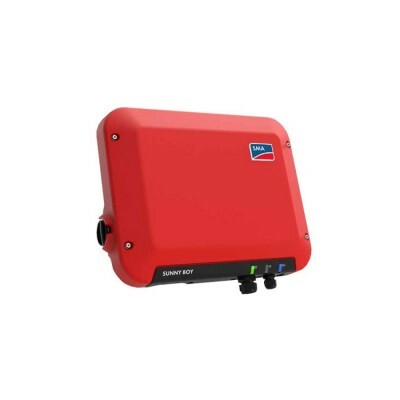 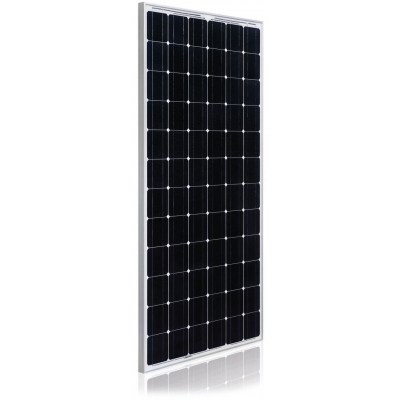 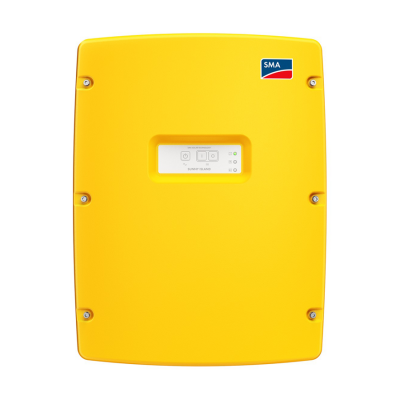 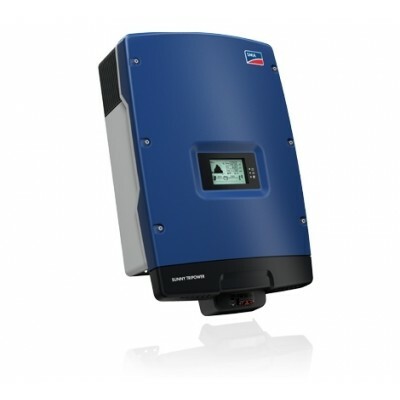 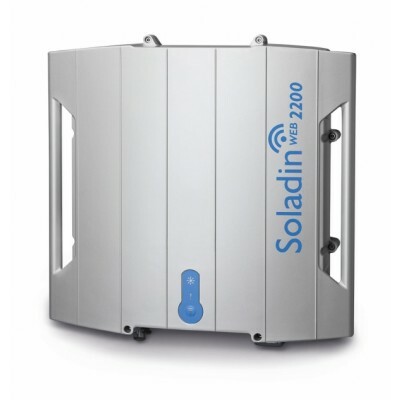 In this listing you will find complete energy storage packages at 48V. 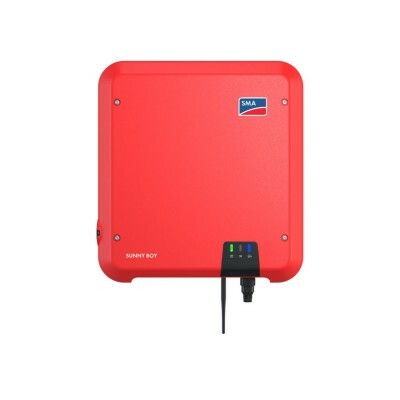 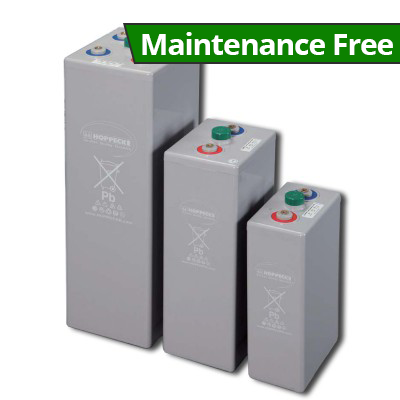 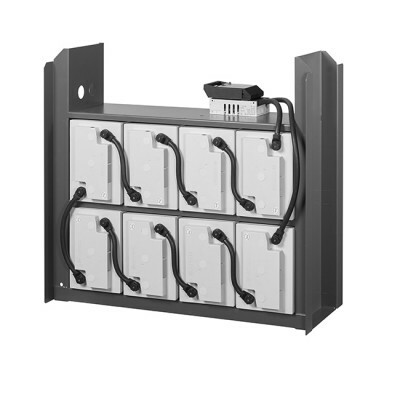 The battery banks are delivered with link cables (fully insulated 35mm) and 2 meter link cable from the batteries to the inverter/charger input terminals. 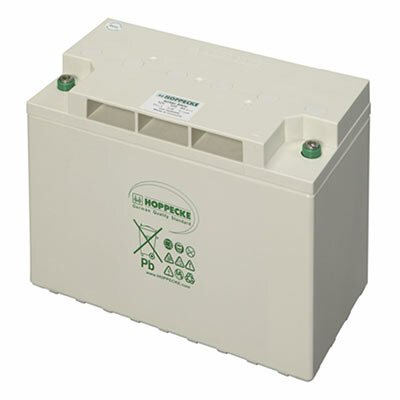 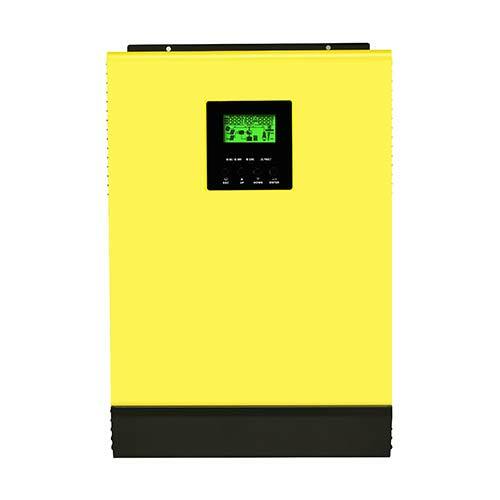 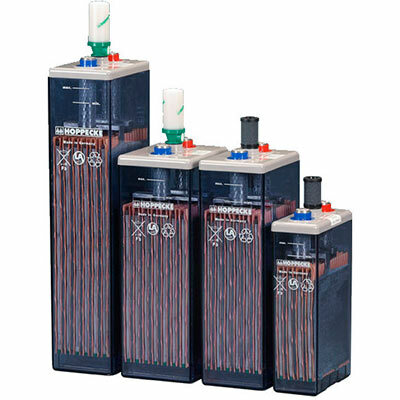 The technology of our energy storage devices is made of valve-regulated lead acid batteries suitable for deep-clying operation. 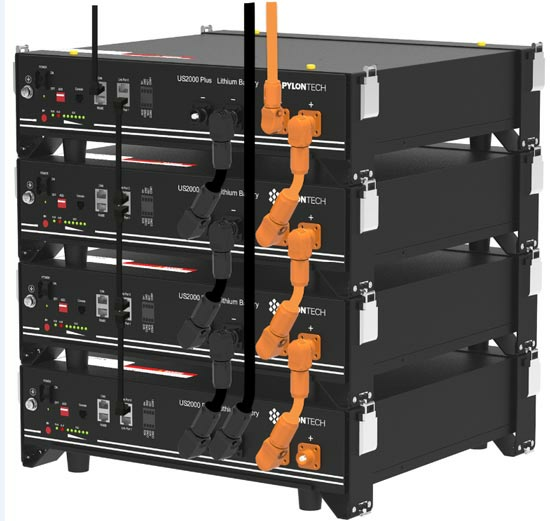 * In parallel connection of 2 racks the dimensions have to be multiplied by 2.